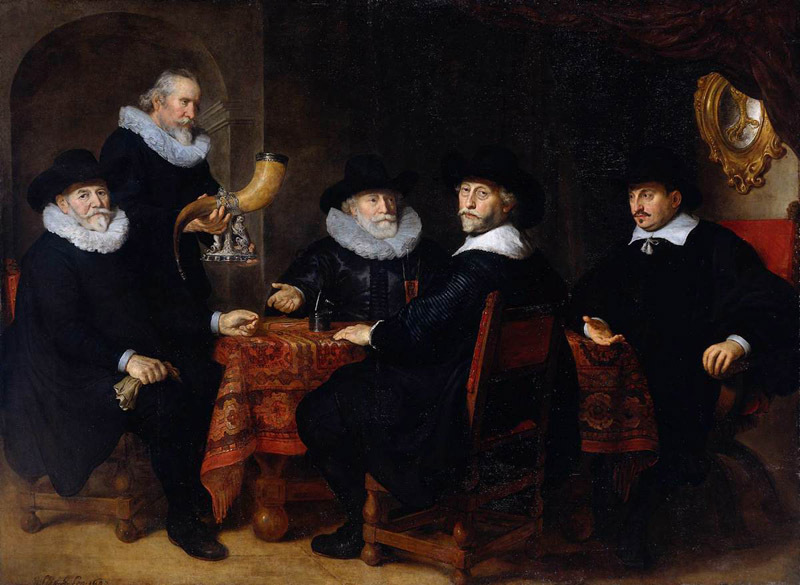 (b Cleve, 25 Jan 1615; d Amsterdam, 2 Feb 1660). 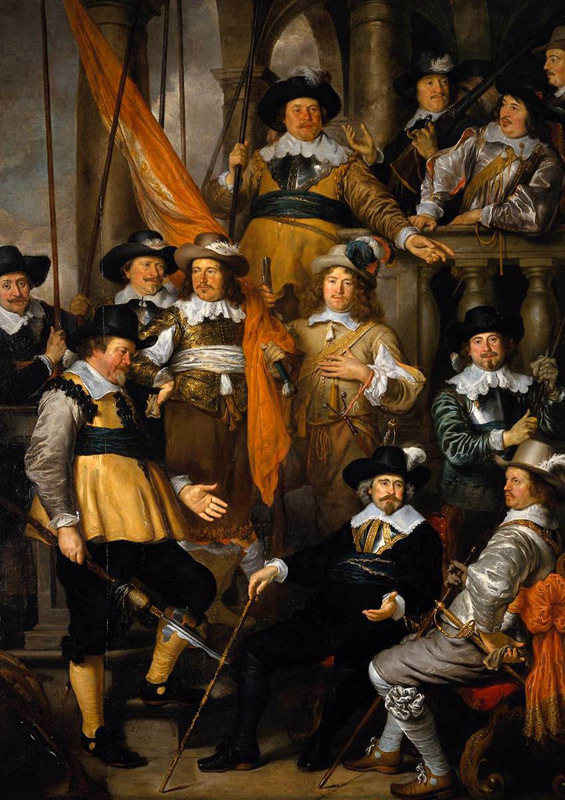 Painter and draughtsman. 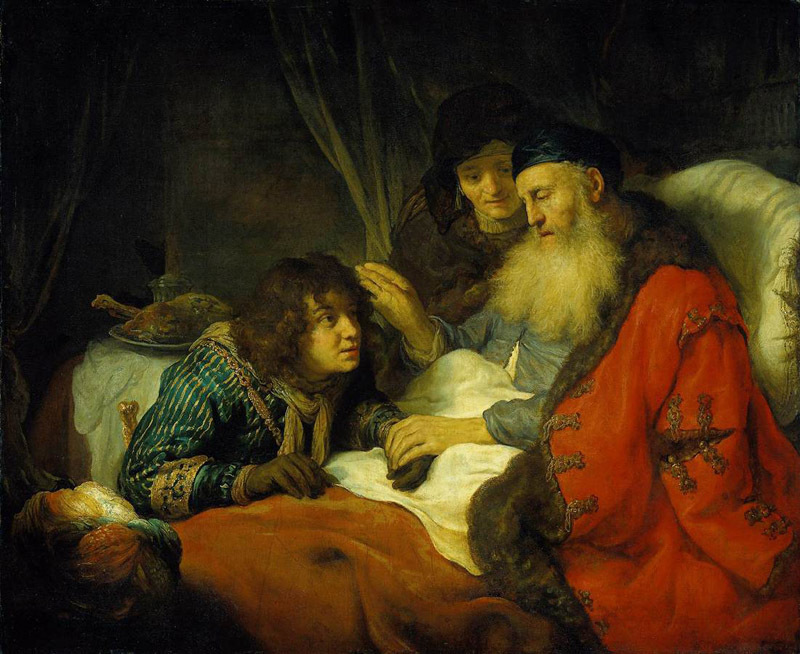 At the age of 14 he was apprenticed in Leeuwarden to the painter and Mennonite preacher Lambert Jacobsz. 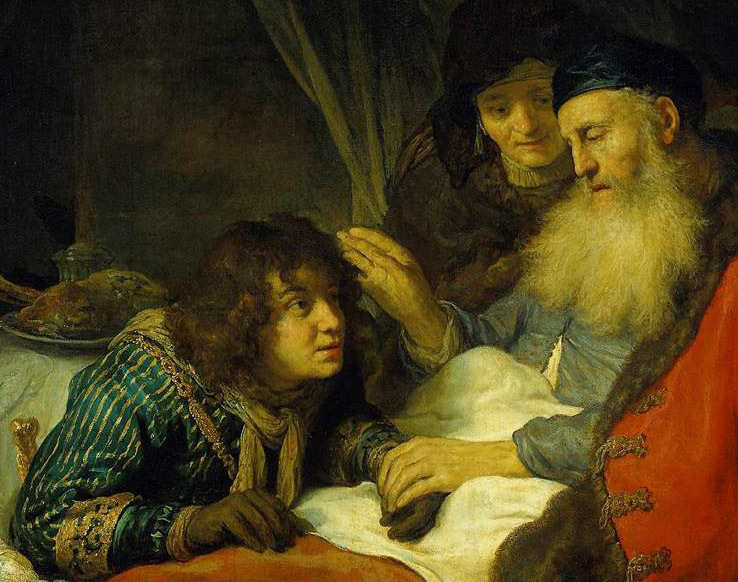 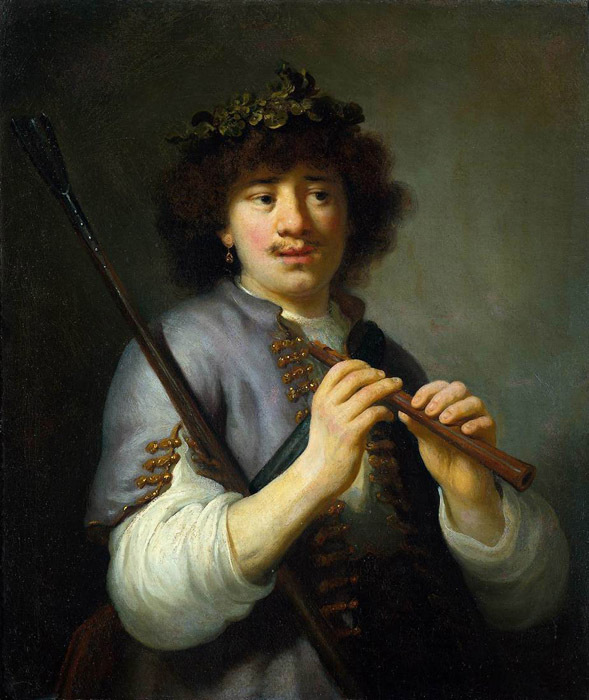 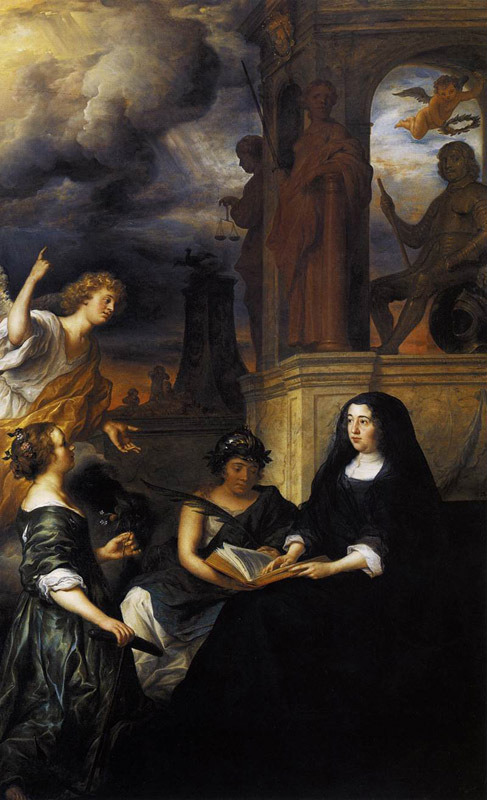 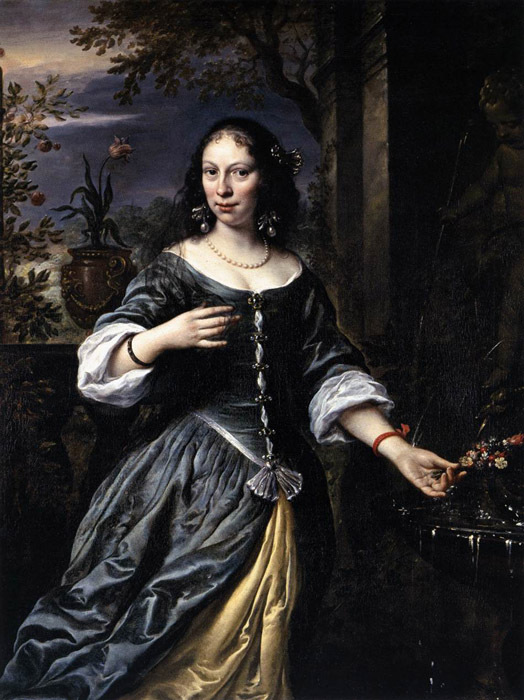 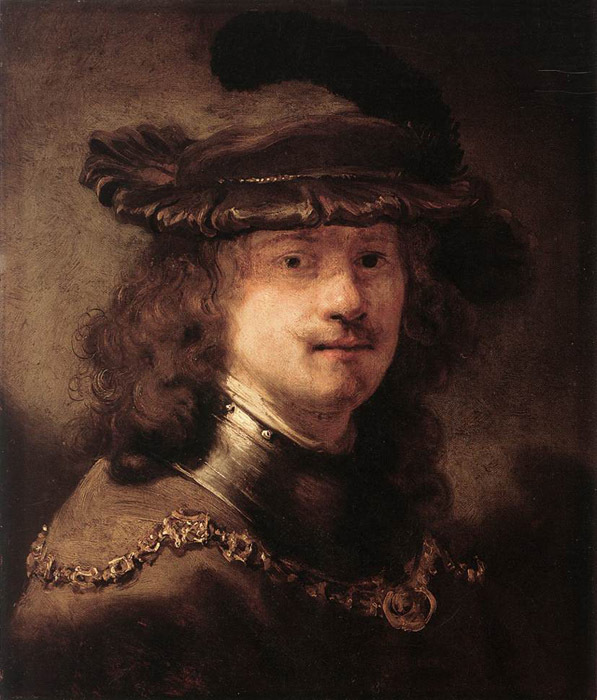 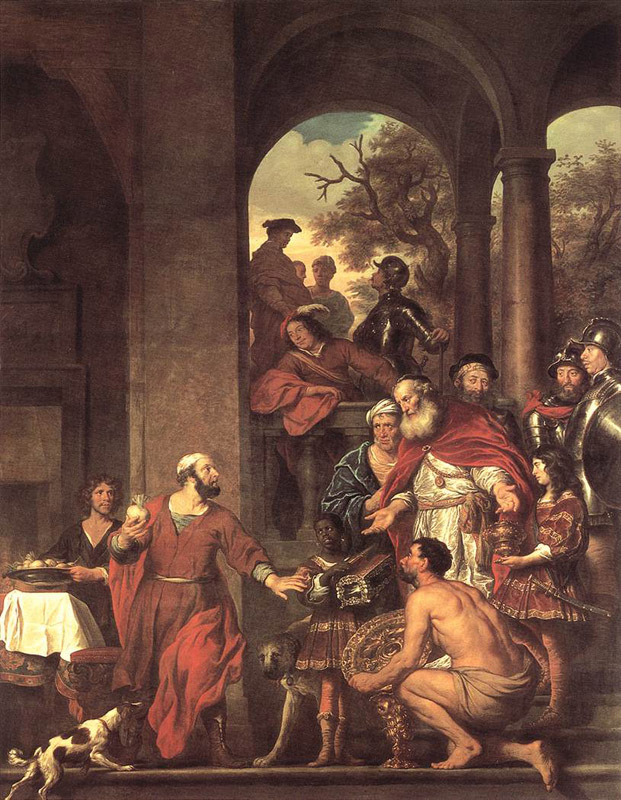 There Flinck met Jacob Backer, who had been in Jacobsz.’s studio since 1622. 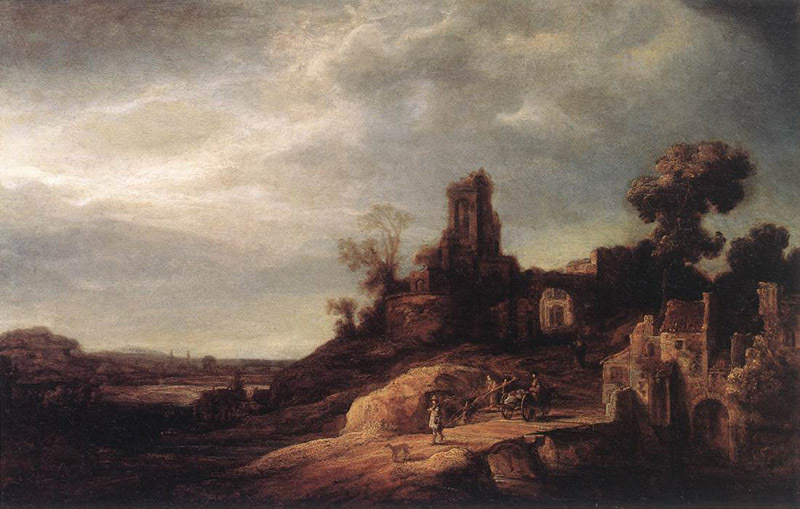 Many of Flinck’s early works, especially his drawings, resemble those of Backer.